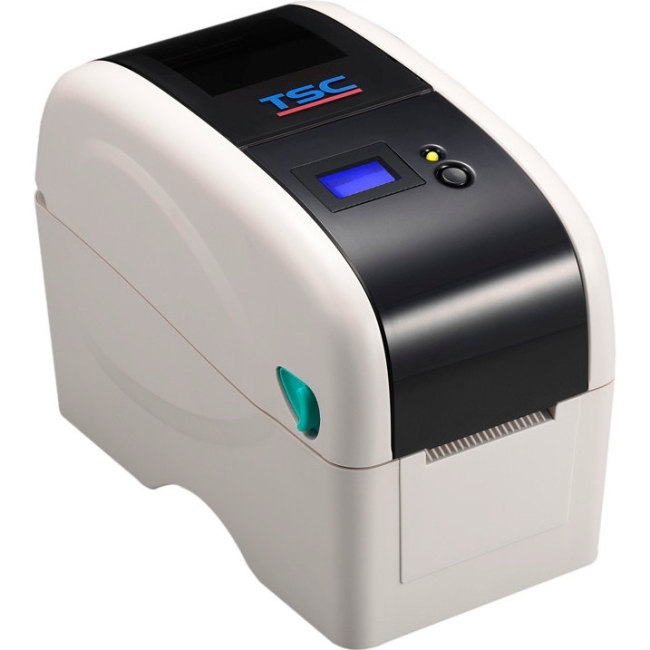 More Features, More Speed, Higher Reliability TSC is excited to introduce its first series of 2" wide thermal transfer desktop printers. 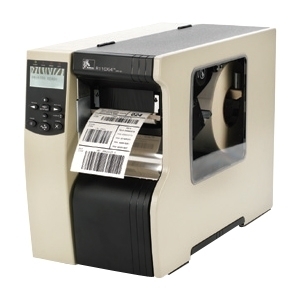 The TTP-225 Series of desktop thermal transfer printers brings TSC quality, innovation, performance, reliability and value to the small footprint 2" wide printer market. 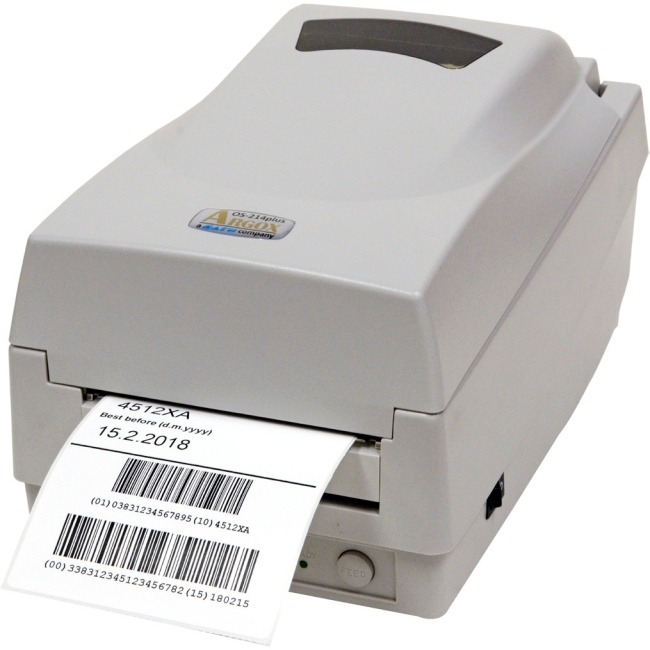 The TTP-225 Series delivers premium performance for most retail, medical and office applications at an affordable price. 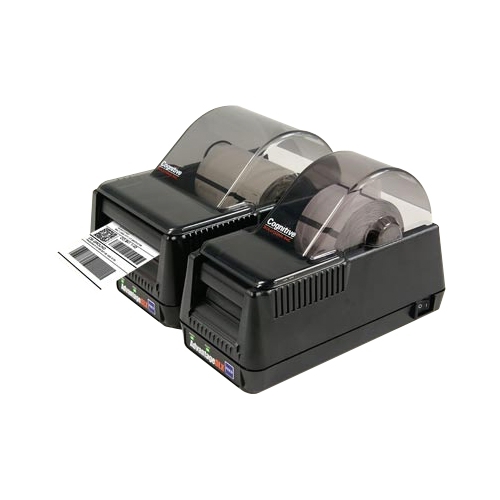 The TTP-225 features a user friendly clamshell design with a large 5" OD center biased media capacity. 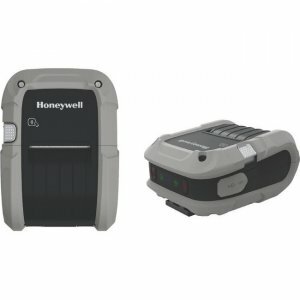 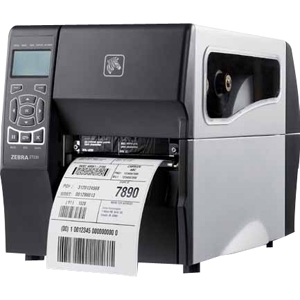 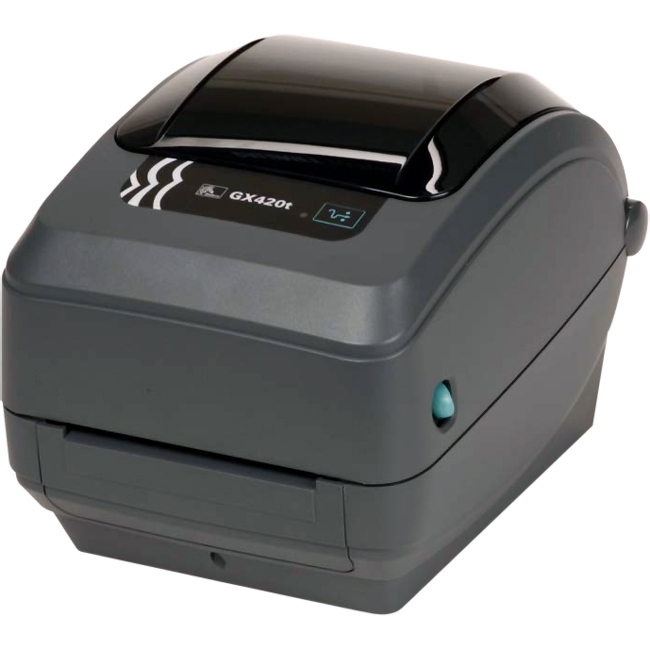 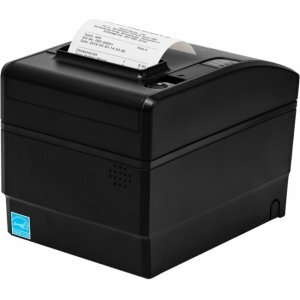 Designed with no losable parts, it is the perfect size when you need a space-saving printer for 2" wide labels or tags. 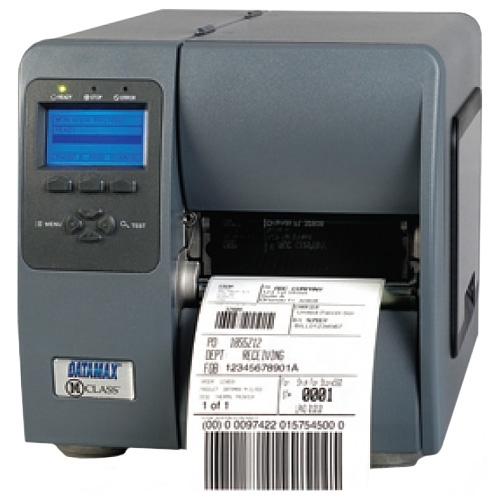 Simply open the cover and drop your labels into the printers spring loaded media guide. 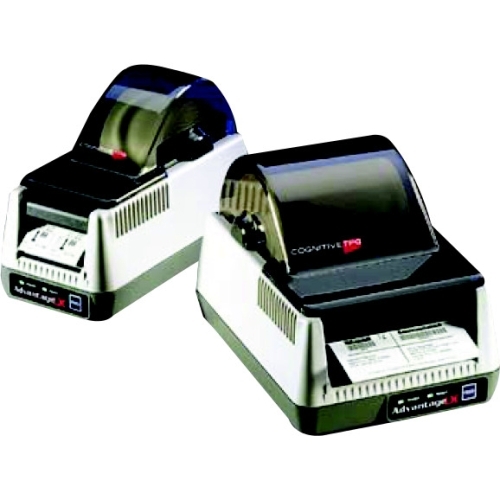 Top of form sensing by gap, black mark, or notch is standard and completely adjustable from side to side.